HOUSTON – Researchers at The University of Texas MD Anderson Cancer Center have shown how BRCA-associated protein 1 (BAP1) serves as a tumor suppressor gene in kidney, eye, bile duct, mesothelioma and other cancers by regulating a form of cell death called ferroptosis, opening up a potential new area of therapy research. 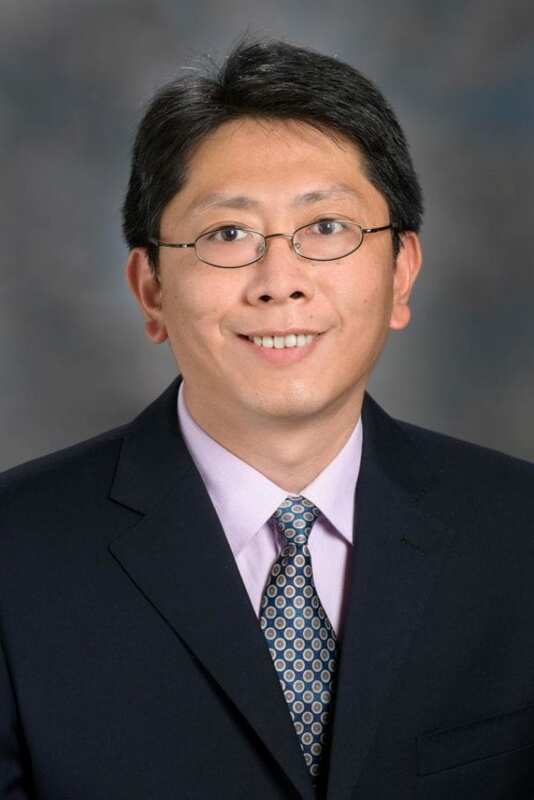 Findings from the study, led by Boyi Gan, Ph.D., associate professor, Department of Experimental Radiation Oncology, were published in the Sept. 10 online issue of Nature Cell Biology. Gan's team described how BAP1 encodes a key enzyme which interacts with other enzymes and cellular components to regulate genes, resulting in tumor suppression via ferroptosis. The researchers found that treatment with a ROS inducer resulted in substantially more ferropotosis-related cell death in BAP1 cancer cells than in other similar cancer cells which do not express BAP1. They also discovered that BAP1 promotes ferroptosis by mediating repression of a cystine 'transporter' called SLC7A11. MD Anderson study team participants included: Yilei Zhang, Ph.D.; Xiaoguang Liu, Ph.D.; Zihua Gong, M.D., Ph.D.; Pranavi Koppula, Kapil Sirohi, Ph.D.; Xu Li, Ph.D.; Hyemin Lee, Ph.D.; Li Zhuang; Zhen-Dong Xiao, Ph.D.; and Junjie Chen, Ph.D., all of the Department of Experimental Radiation Oncology; Li Feng, Gang Chen, Ph.D., and Peng Huang, M.D., Ph.D., of the Department of Translational Molecular Biology; and Yongkun Wei, Ph.D., Mien-Chie Hung, Ph.D., of the Department of Molecular and Cellular Oncology. Other participating institutions included: Baylor College of Medicine, Houston; Cleveland Clinic; China Medical University, Taichung, Taiwan; Westlake University, Hangzhou, China; and Sun Yat-Sen University, Guangzhou, China. The study was funded by the National Institutes of Health (R01 CA181196, R01HG007538, R01CA193466, R01CA172724, and P30CA016672); the Cancer Prevention and Research Institute of Texas (RP170067); the Sister Institute Network Fund and Institutional Research Grant, MD Anderson; the Andrew Sabin Family Fellow Award; and the Ellison Medical Foundation New Scholar Award. Did tai ji quan balance training program reduce fall risk for older adults?